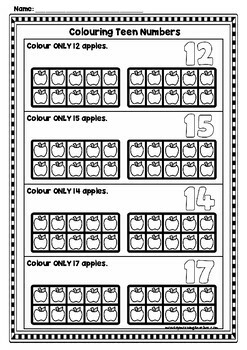 This version contains UK spellings! 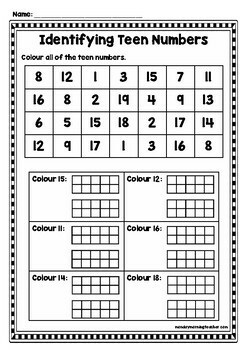 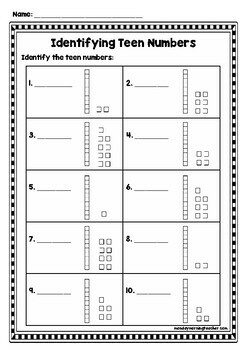 This file contains several different worksheets that will allow your class to practice their teen numbers. 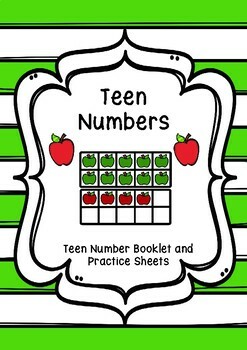 The teen numbers can be tricky, so having extra ways to practice them is always good.